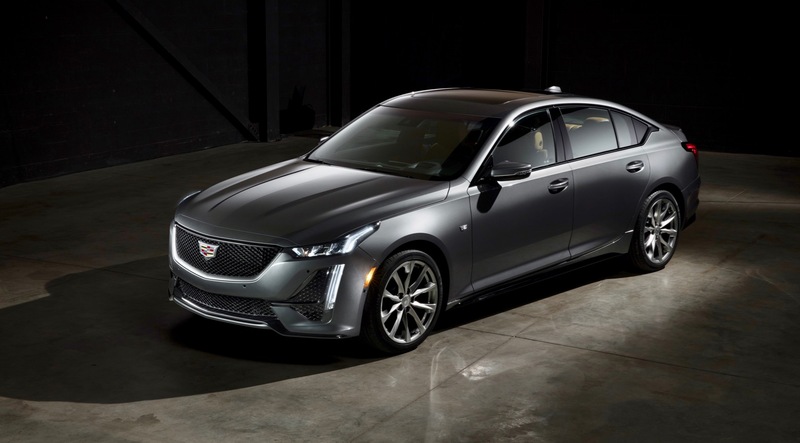 Cadillac has unveiled the 2020 Cadillac CT5, a new midsize sedan that will rival models, like the BMW 5 Series and Mercedes-Benz E-Class. 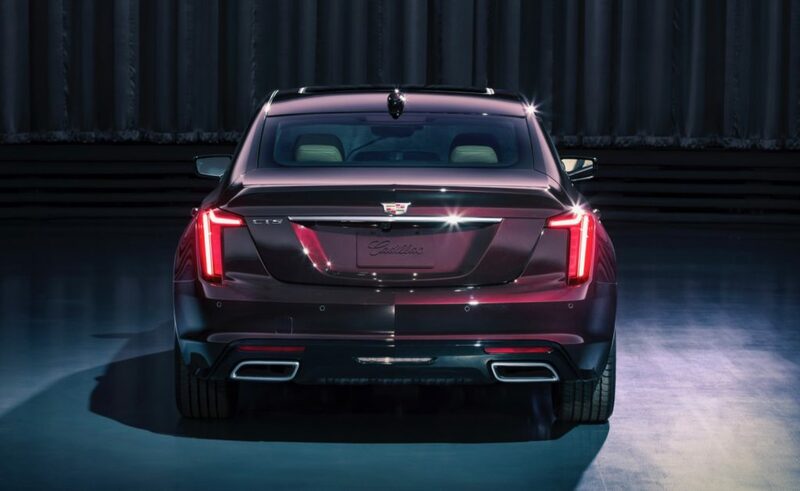 The Cadillac CT5 will serve as the replacement for the CTS and will fit in below the CT6 in Cadillac’s lineup. 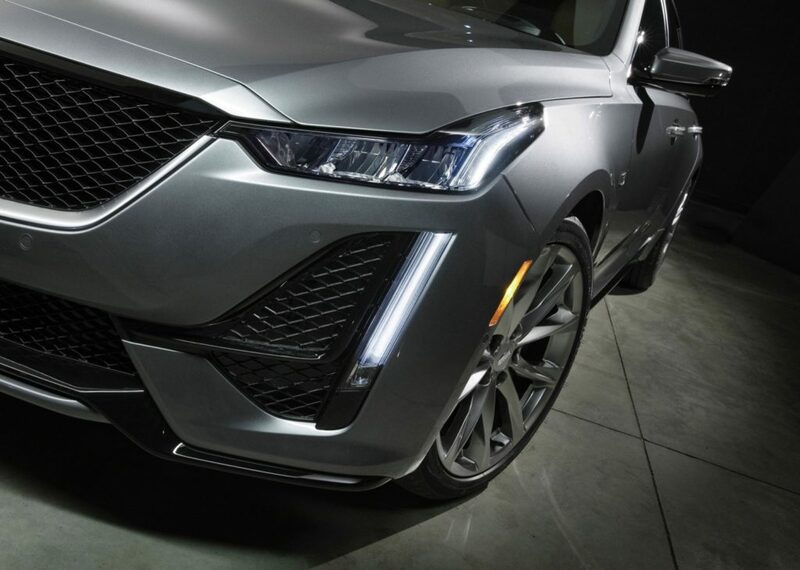 The 2020 Cadillac CT5 is based on an evolution of Cadillac’s Alpha platform and will be offered with a standard 2.0L Turbo or a 3.0L Twin-Turbo engine that are both mated to a 10-speed automatic transmission. 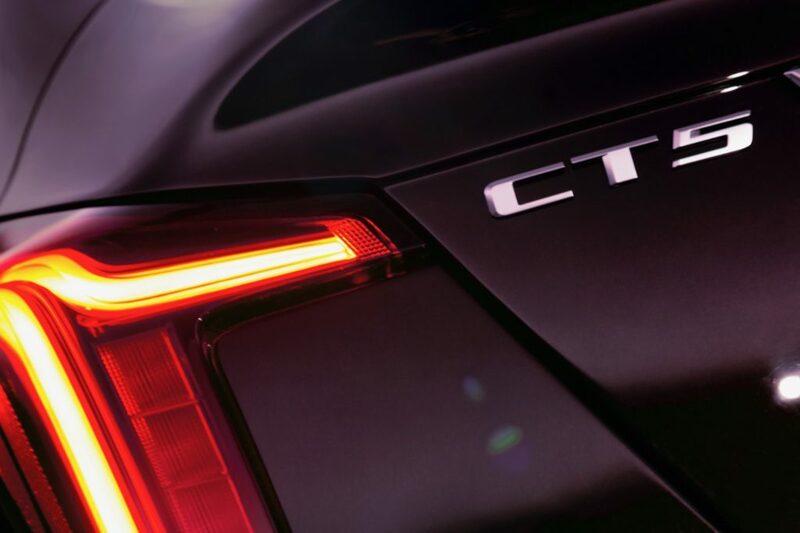 When the CT5 arrives later this year, it will be offered in two trim levels, Premium Luxury and Sport. 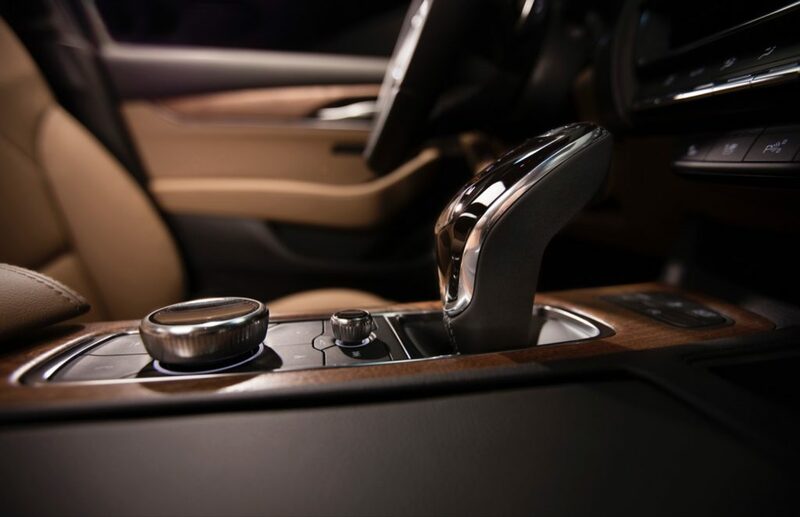 Cadillac says that its “driver-centric cockpit inside the CT5 blends high tech and high touch for an exceptional blend of control tactility.” For now we only have one photo of the interior, which shows off its gear shifter and the rotary knob that controls the infotainment system. 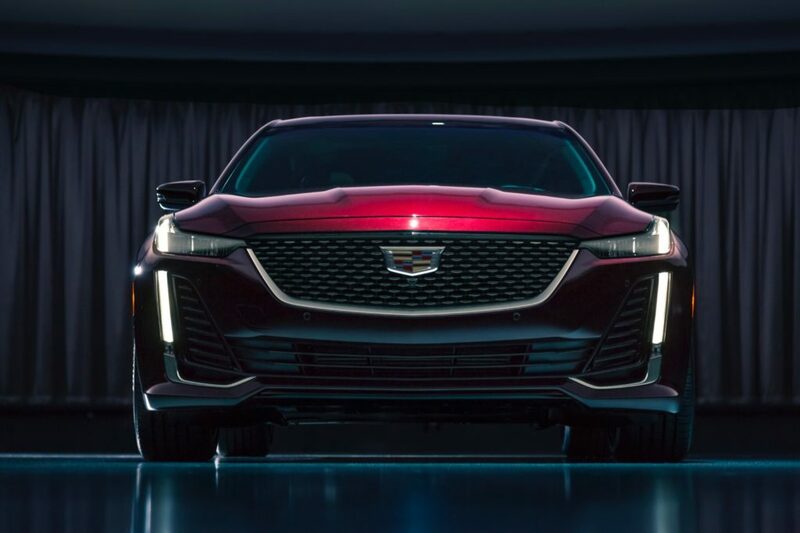 We’ll get more details next month when the 2020 Cadillac CT5 debuts at the New York Auto Show.